If you’ve ever wondered what is like to scuba dive, experience what it’s like to breathe underwater and see the world beneath the waves, this is where it starts. There is no better place to learn to dive than the warm turquoise waters of Belize. 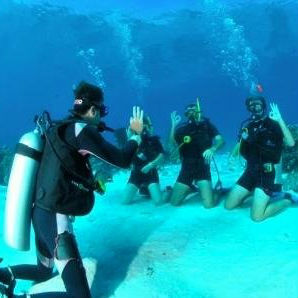 Our experienced PADI® Dive Instructors will equip you with the skills and confidences to be a safe and competent diver. The course consists of three parts: Academics, Confined Water, and Open Water Sessions. Each designed to make the course engaging and fun. There are two ways to complete the academic portion of the PADI Open Water Certification Course. 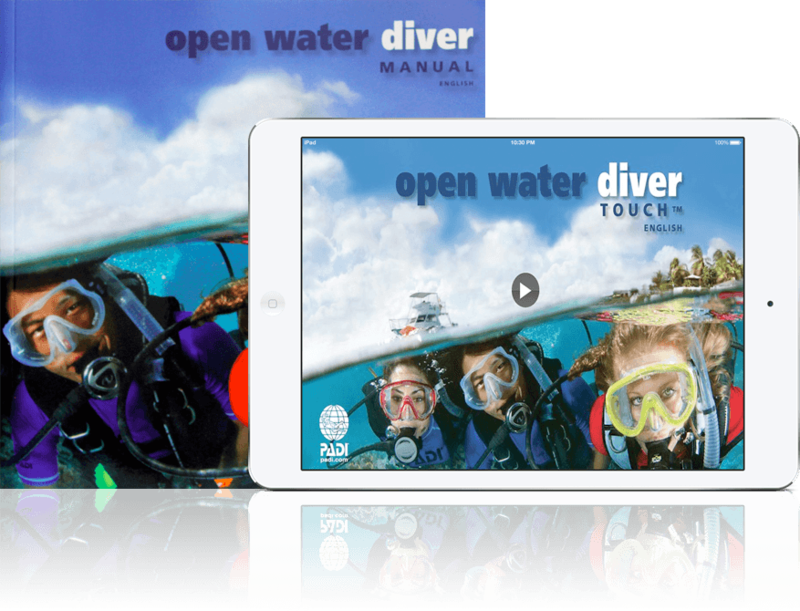 You can either pick up the manual and watch the open water videos here at the dive shop supervised by an instructor or you could do it online with PADI eLearning. Once you’re finished with the academics portion of the course, it’s time to move onto the confined water (pool training). Here your instructor will put into practice the techniques you’ve learned during the academics program.The confined water sessions are completed in the shallow sandy bays of one of our beautiful cayes. Once the academic and confined water sessions are complete, it’s time to experience everything you’ve learned in 4 open water dives. 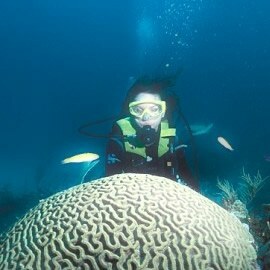 These dives are done on our Local Barrier Reef Dives giving you a unique ability to explore Belize’s Barrier Reef at the same time. As soon as your open water training dives are completed, you will become a PADI certified diver. 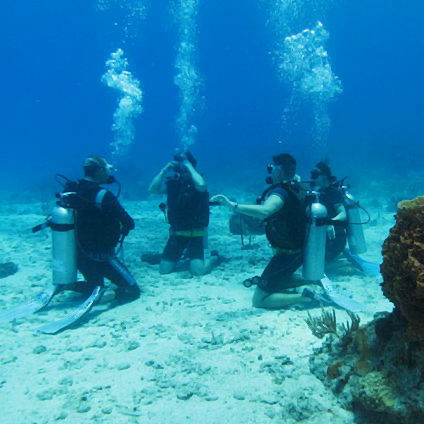 Your PADI certification is recognized worldwide and will open you up to a world to unbelievable diving experiences. Pricing includes all diving equipment, open water manual, card processing, lunch on diving days, conservation fees, 12.5% Sales Tax, and PADI Dive Instructor.